Readers! 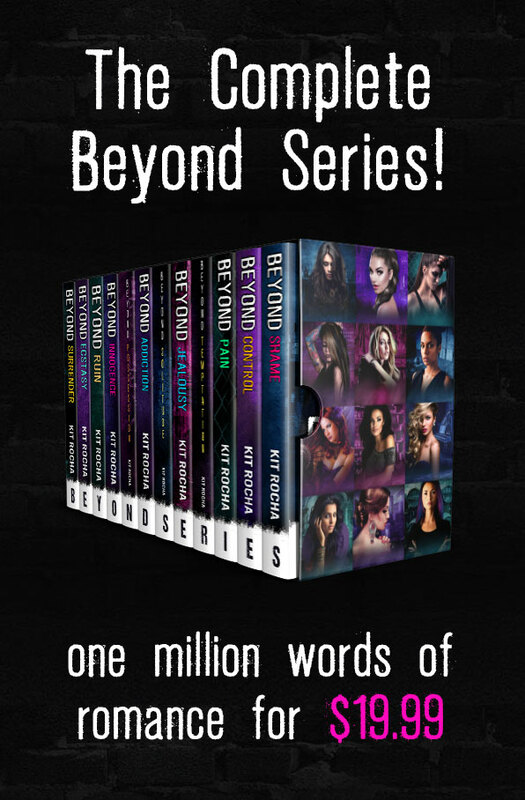 Win an early copy of BEYOND JEALOUSY here! Thank you Kit….this is very sweet of you to do. MUAHS! Thanks for opportunity to win a copy! Really looking forward to this one. Extremely excited for the chance to win a copy early! Thank you! I can’t wait either way for this book! Great work ladies!!! I love your books I can’t wait for the newest one. Hope I get one early. I cannot wait for this book to release! Thanks for the chance to win it early. Thanks for the chance to win early, cannot wait to see what happens after chapter 3. Thanks for opportunity to win a copy! Really looking forward to this one. I can’t wait for this book to release! This is my favorite series. Read the books twice and listened to audio on my long trips! Hope I win!! Super excited! Thanks for the chance to win! I love your books. Can’t wait for the new one to come out. So excited!! Thanks for the giveaway! You ladies are so good to your fans! So excited!!! I can’t wait for the book. It seems like I have been waiting for Ace and Rachel’s story forever. I am glad it’ll be here soon. Thanks Kit for the opportunity to win an early release. I have been eagerly waiting for the book for some time now. I HAVE BEEN WAITING FOR THIS BOOK, WITH EVERY TEASER I READ I CAN TELL THIS ONE IS GOING TO COMBUST! I WOULD REALLY LOVE TO WIN! THANK YOU!!! MMF is my favorite and I’ve been excited about this for so long. Thank you! Soooo excited!! Can’t wait to read and hopeeee I can get an early copy. Perfect start to my last spring break ever!! Cannot wait for Beyond Jealousy. I’m a true O’Kane addict ready for an overdose. Oh ! To think the count down to release day could be finishing earlier !!! Sweet torture ! I have been waiting for Rachel’s story for months. So excited this is out soon. Thanks so much for the opportunity!!! Thank you so much for doing this!!! I can not wait for this book to come out! Thanks for the giveaway! Can’t wait for this one.